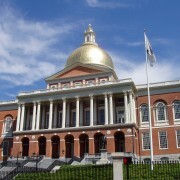 Senator Jason Lewis, who served as Chair of the Special Senate Committee on Marijuana during the last legislative session, has filed a package of fourteen bills for the 2017-2018 legislative session pertaining to the safe and effective implementation of legal recreational marijuana in Massachusetts. 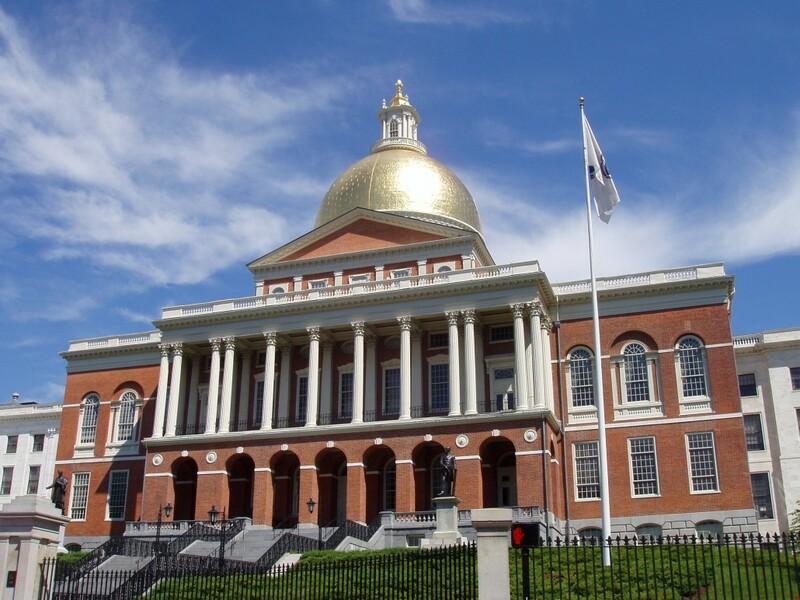 In order to ensure that recreational marijuana legalization and commercialization moves forward responsibly, efficiently and safely, Senator Lewis has proposed bills to strengthen the law and address policy gaps that exist following the passage of Ballot Question 4. These bills do not curb in any way the legal possession and use of marijuana that already went into effect on December 15, 2016. • An act relative to the regulatory authority for oversight of the recreational marijuana industry: Expands the size of the commission tasked with licensing and oversight of the marijuana industry, and ensures that commission members possess the necessary experience and expertise to effectively carry out their responsibilities. • An act strengthening local control over recreational marijuana businesses: Provides cities and towns with greater flexibility in regulating marijuana establishments within their communities. • An act further regulating the manufacture and sale of certain commercial marijuana products: Places a two-year moratorium on the manufacture and sale of marijuana edibles and concentrates, and creates a process for safely introducing these products into the market. • An act further regulating marijuana commercialization: Clarifies what types of marketing and advertising will be permitted by marijuana businesses. • An act relative to the public safety risk of marijuana-impaired drivers: Expands the “implied consent” law to cover marijuana; directs the Secretary of Public Safety to investigate and recommend additional actions to hold impaired drivers accountable, including the possibility of establishing a legal standard for THC; and implements a public education campaign to warn drivers about the risks and consequences of drugged driving. • An act relative to safe limits on home growing of marijuana: Permits home cultivation of up to 6 marijuana plants per residence, and authorizes municipal governments to enact reasonable by-laws or ordinances to ensure that home growing does not exceed legal limits and does not negatively impact public health or safety. • An act relative to penalties for underage possession and use of marijuana, tobacco, and alcohol: Emphasizes education and prevention rather than punishment to reduce youth consumption of marijuana, tobacco, and alcohol. • An act relative to youth marijuana use prevention and education: Implements public health campaigns to educate youth about the health harms and risks of marijuana use, and to encourage responsible adult use. • An act relative to marijuana research, data collection, and best practices: Creates a comprehensive research program to track and monitor the social and economic impacts of marijuana legalization, beginning with a baseline study. • An act relative to marijuana product packaging and labeling: Sets requirements for marijuana packaging and labeling to ensure accurate consumer information and safe consumption. • An act relative to marijuana potency: Directs the Department of Public Health to investigate the health effects of high potency marijuana. • An act relative to hemp: Creates a regulatory structure for the licensing and cultivation of hemp. • An act relative to the expungement of convictions for marijuana possession: Enables individuals previously convicted for possession of small amounts of marijuana to petition the court for expungement of their record. • An act relative to energy efficient marijuana cultivation: Directs the commission in collaboration with the Secretary of Energy and Environmental Affairs to promulgate regulations to ensure efficient energy and water use in marijuana cultivation.